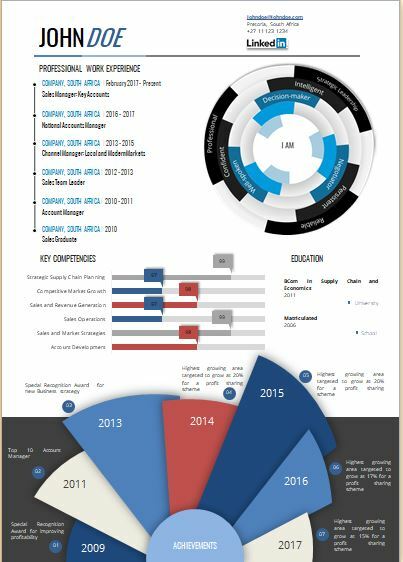 This is an innovative, fun and visually engaging CV Writing Service that transforms your plain CV into an Infographic CV that packs a lot of information in an easy-to-read, eye-catching format. People love infographics because our brains are wired to respond to visual storytelling. Images grab our attention. A great infographic uses those images to tell a story and inspire you to share that story with others. The magic of infographics can even make your CV more engaging, which is just what you need to get noticed in a competitive job market. Remember, a CV is a marketing document designed to engage the Recruitment Management, get you the interview and eventually land you the job. This is a brief written account of your career so far. The information normally included in a Traditional CV is Personal Details, Qualifications, Skills, Personal Qualities, Employment History and Accommplishments. 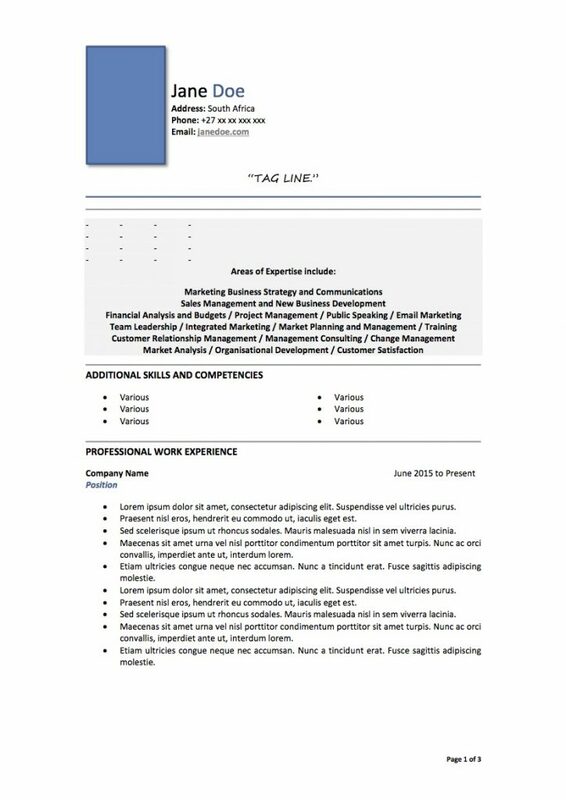 A ‘Traditional’ CV lists everything in date order starting with your education and qualifications, followed by your employment history, interests etc. A ‘Personal Profile’ CV on the other hand starts with a pen picture of yourself which highlights your skills and experience relevant to the job. 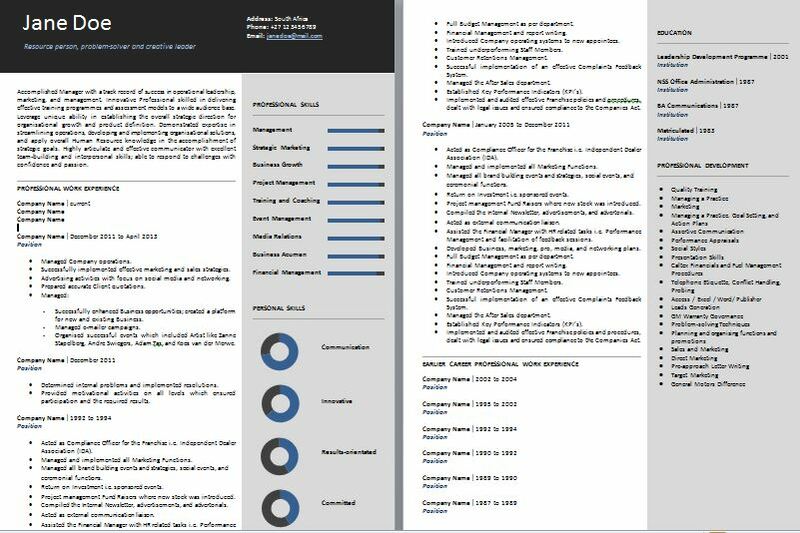 ‘Personal Profile’ CV’s are more modern and fashionable, but ‘Traditional’ CV’s may be easier for school leavers to write. Why not opt for a unique, never before seen, high quality Video CV, that will be engaging and most importantly, will definitely leave an extremely positive impression with potential Employers. Life has become fast-paced and extremely busy. Video marketing is the latest trend and is set to grow at a rapid pace over the next 5 years. It is a fact that video is where people are spending their time. On average, a reader (viewer) will spend two minutes longer watching a video than reading the textual version of the same message. By 2017, video will be 90% of all video traffic. Why not differentiate yourself from other job applicants by taking advantage of an Animated Video CV? Take your CV to new heights by having it converted to a fun and engaging animated PowerPoint presentation. 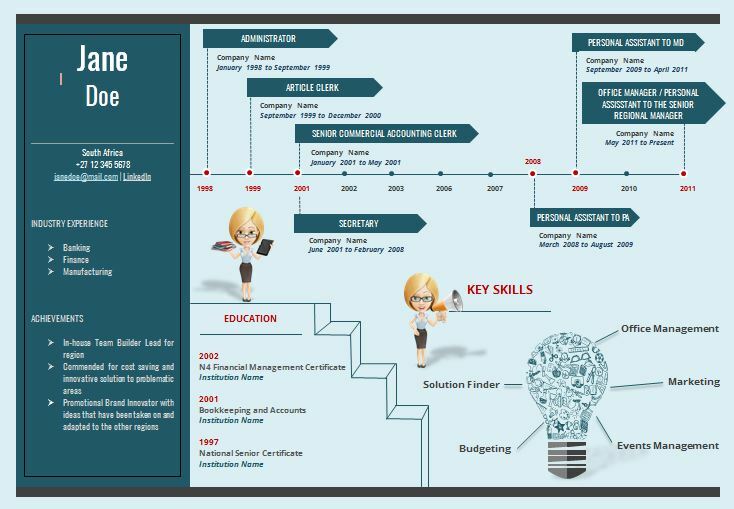 Convert your Traditional CV into an interactive, visual Slide Presentation if you want your CV and interview to stand out and be remembered by Recruiters! A way to market yourself online, grow your Network and get noticed by Recruiters! Having a well-written LinkedIn Profile is a great way to Market yourself and establish your Personal Brand. Recruiters and other various high-profile Companies use LinkedIn, so it is very important to make sure that they will find what they are looking for in a prospective Candidate. Let SA CV Writing help you compose the perfect Profile as to assure you getting noticed out in the Job Market! We’re ready to help. Contact us today to request a quotation or to find out more about our services, and how we can create the perfect CV for you.